Born and raised on the beautiful Mississippi Gulf Coast, Mary has witnessed the tremendous change and growth that’s transformed the area into a sought-after destination. As a native of the MS Gulf Coast, she is knowledgeable of the areas and market trends of real estate. Mary has been in the Real Estate and Finance industry for over 20 years. She currently lives in the Ocean Springs area and is involved with many community events in Jackson County. 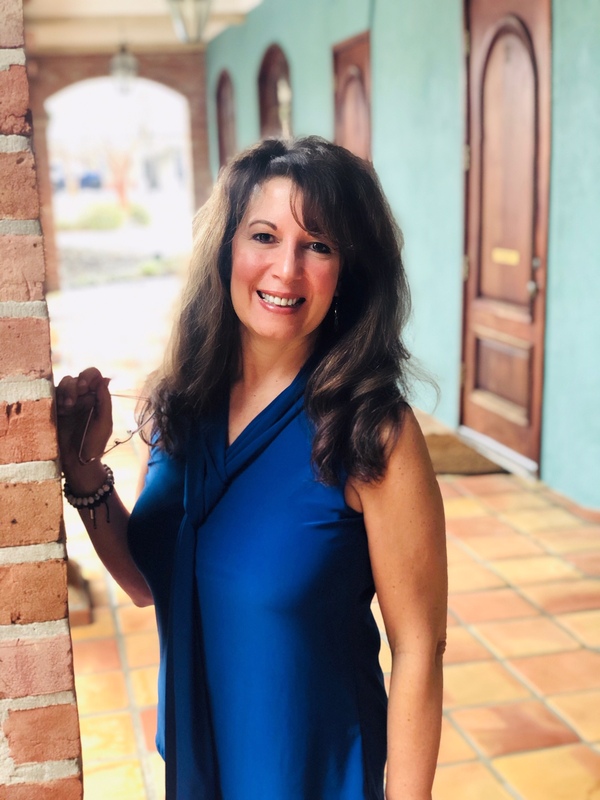 Mary’s passion for real estate came from her years of helping families through an exciting and stressful time on their journey to new beginnings. As your Realtor, Mary will be an advocate for you and work tirelessly to promote your best interests. Her mission is to build lasting relationships by providing the types of service you want to share with your family and friends.